Musical Theatre Guild continues its 2016-17 season with 1968's HALLELUJAH, BABY!, written Broadway luminaries Jule Styne, Betty Comden, Adolph Green and Arthur Laurents. This one-night staged concert reading plays Sunday night at Glendale’s Historic Alex Theatre at 7:00 pm. 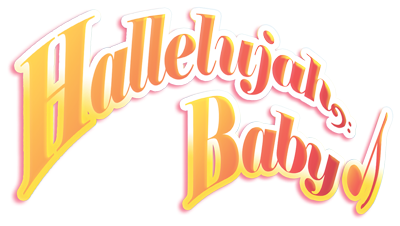 HALLELUJAH, BABY! follows the struggles of a black woman in America over a 60-year period of changing race relations. The show won five 1968 Tony Awards including Best Musical. 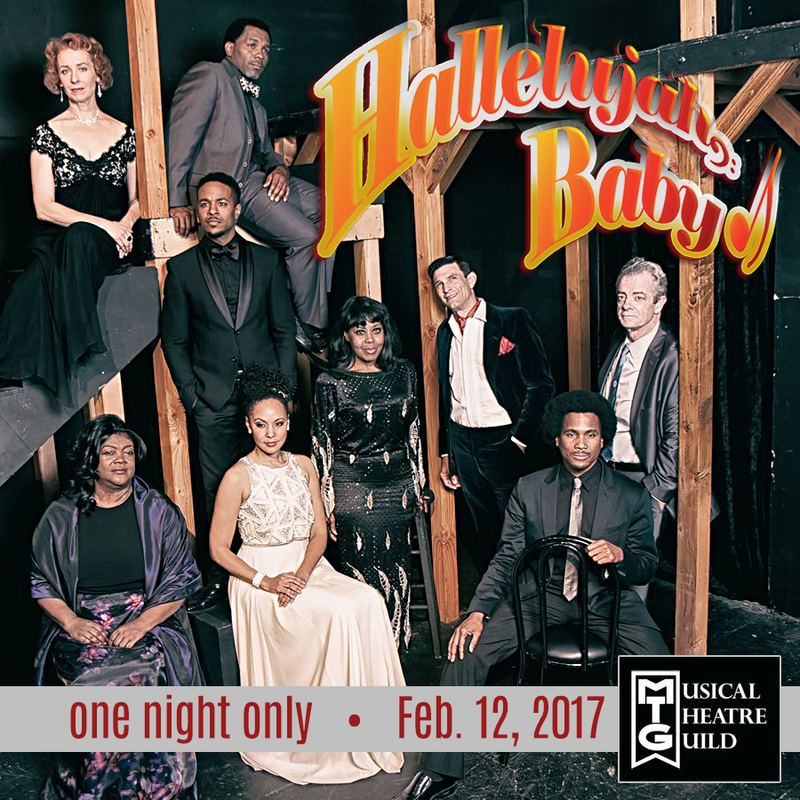 Presented by the Musical Theatre Guild of Los Angeles, the performance will star Sharon Catherine Brown as Georgina and Carol Dennis as Momma, Damon Kirsche as Harvey and Trevon Davis as Clem, supported by MTG members Jimmy Gleason, Kelly Lester, and Natalie Wachen, and guest artists Eric B. Anthony, and Anthony Manough. The 7 PM performance will be directed and choreographed by Gerry McIntyre with musical direction by Gerald Sternbach. The Alex Theatre is located at 216 N. Brand Blvd in downtown Glendale, CA. Season and single tickets are available by visiting www.alextheatre.org or by calling 818-243-ALEX. Additional information on MTG can be found at www.musicaltheatreguild.com.